Exceptional Homes. Exceptional Rental Management Service. 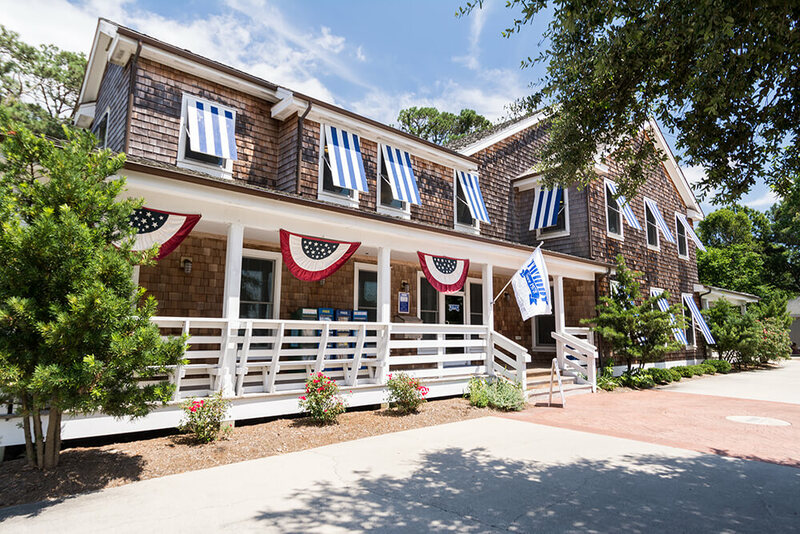 Join us as we celebrate 40 years of specializing in exceptional vacation homes on the Outer Banks from Nags Head to the 4x4 Beaches. 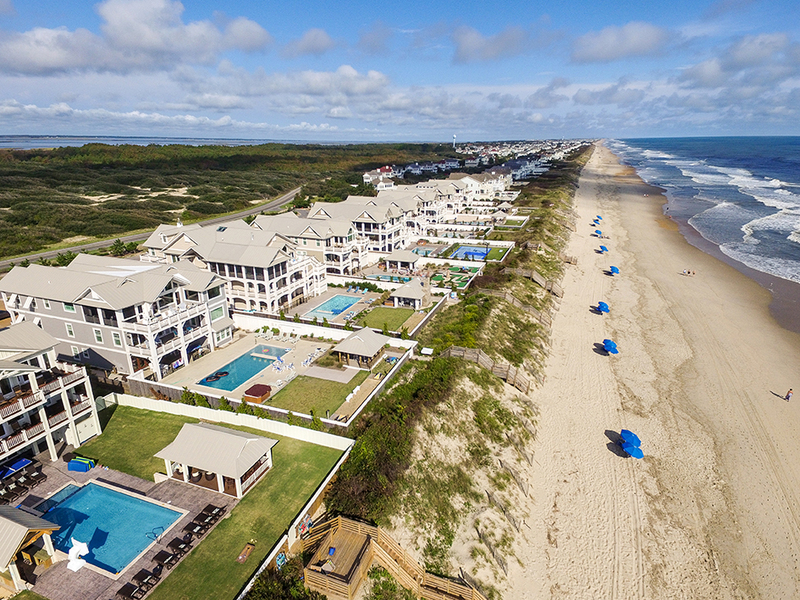 Over the years, our formula for success has remained the same: local ownership, beautiful vacation homes, and a dedicated experienced staff that is 100% committed to old-fashioned Southern hospitality and personalized rental management. Twiddy & Company knows that exceptional homes require exceptional service. We understand that it takes clean, well-maintained homes to guarantee happy owners and repeat guests. We know that innovative technology is a must, from a personalized owner portal to a superb digital presentation. And we believe that a smile at the front counter and a friendly voice over the phone go a long way. Bookings are doing great! I very much feel I made the right decision and Twiddy will represent my house well and will do everything possible to keep it rented. Thanks for all your help. I want to stop by and meet everyone . . . Twiddy staff is incredible. Twiddy's top name recognition is supported by a portfolio of over 1,000 quality vacation homes and a reputation for exceptional customer service. Local ownership and on-site management ensure accessibility and the ability to address needs promptly and effectively. Over 98% of guests surveyed said they would return to Twiddy, thanks to a dedicated and experienced staff that is 100% committed to exceptional service and top-notch hospitality. Twiddy's helpful staff personally answers all phone calls and emails to provide one-on-one, immediate support. The Owner Services Department is dedicated to assisting Twiddy homeowners exclusively. A secure and user-friendly Owner Services portal offers homeowners the convenience of booking owner reservations and accessing important materials such as the Twiddy homeowner's manual and vendor resource list. The portal is updated with important notices and helps keep homeowners up-to-date on their current rental activity, monthly statements, Homeowner News, pricing recommendations, and more. Guest Maintenance and Recovery Program - an economical solution to guest-requested maintenance service. 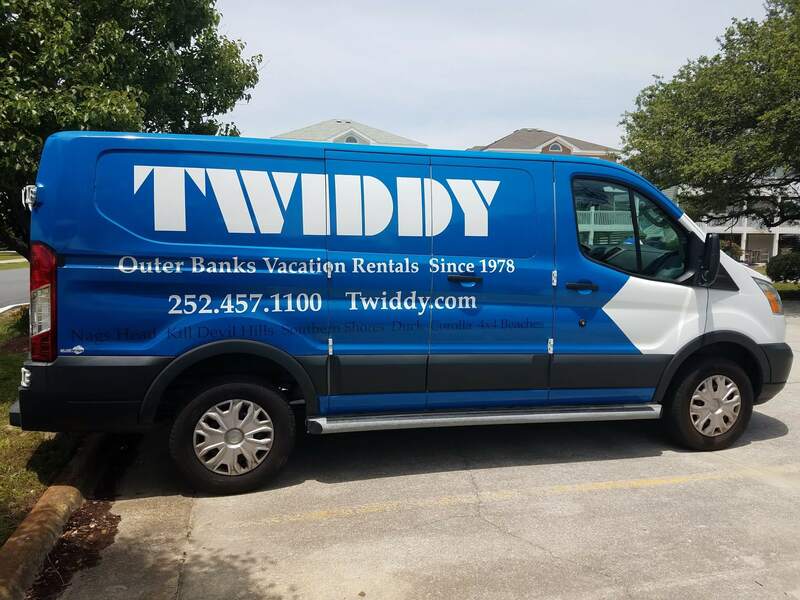 Twiddy's full-time, year-round Field Services Technicians are supported by a Dispatch team that ensures prompt, effective response to guest and homeowner service needs. The Home Services team recruits, trains, motivates and rewards housekeepers to generate loyalty to Twiddy, which results in consistent top-notch service for our homeowners and guests. Safety and Security Inspections are performed after each guest departure to ensure that all damage or theft is recorded and addressed. The Marketing team continuously monitors market trends and provides recommendations to maximize your rental income, both long-term and short-term. Innovative analytical programs are employed to ensure immediate response to emerging marketing trends. Relevant, targeted, segmented email marketing campaigns introduce Twiddy’s vacation homes to interested prospects. Advanced tools are used to ensure that the most relevant messaging is delivered based on the individual’s web activity and past vacation history. Guest touchpoint emails, beginning at the time the vacation is booked through the time the guest departs, invite guests to provide feedback and plan their next visit. Strategic search engine optimization (SEO) yields high rankings in organic search results for Twiddy vacation rental homes, while aggressive pay-per-click campaigns produce premium placement in search engine results. These data-driven campaigns have a positive return on investment (ROI) and are beneficial for homeowners as well as Twiddy. Personalized search and online booking capability are utilized on our website. In-house programming and graphic design keep our website at the forefront of available advances in technology. High-quality digital presentations, including professional photography, interactive floor plans, and aerial photography/videography. In addition, 360o virtual tours that provide a realistic interactive home tour experience are an available option. Twiddy.com also hosts a live beach cam, provides directional maps, offers helpful guest information, and more. Interested in a Free Rental Projection? Tell us about you and your property by filling out the form below or call (888) 710-2120.